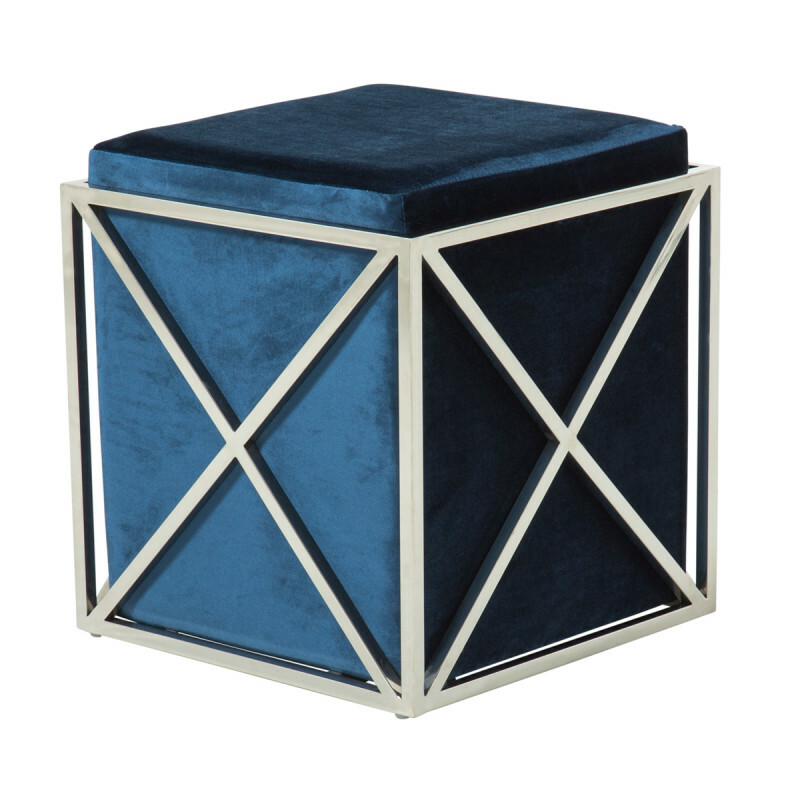 Our velvet cube range is a perfect way to configure your seating plan to suit your event space. This vintage style seat is encased in a beautiful silver geometric style frame which elevates this from being an ordinary seating option. Made from luxurious royal blue velvet its elegant design is an way to form various seating areas within your event space which can be adapted to suit your colour scheme. You can choose to mix and match with other velvet cubes or you may decide to define areas into sections by creating a lounge area with velvet sofas. Either way, the possibilities are endless with our velvet cubes.